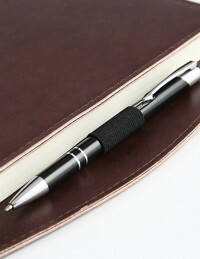 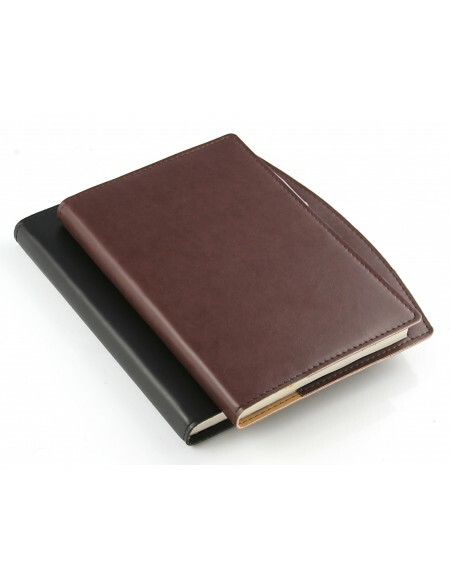 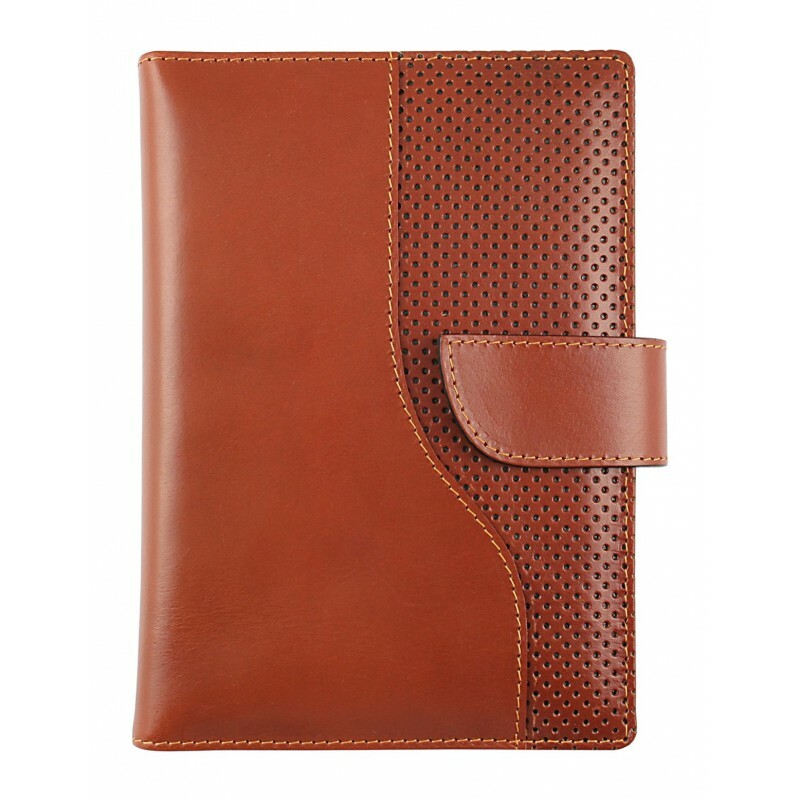 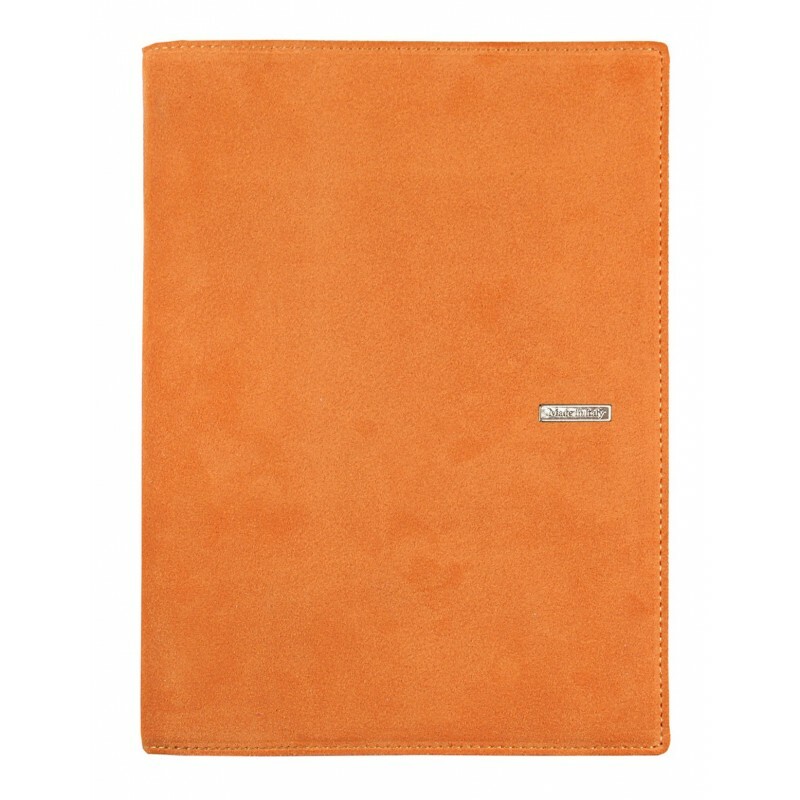 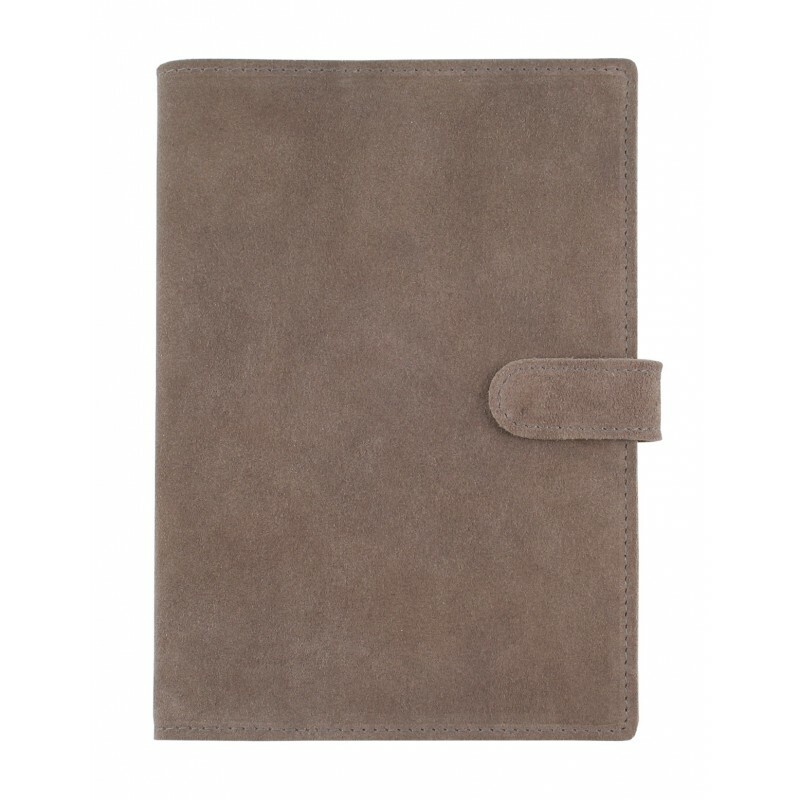 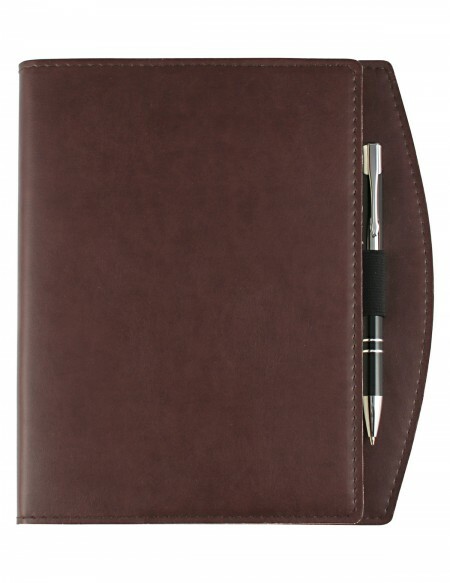 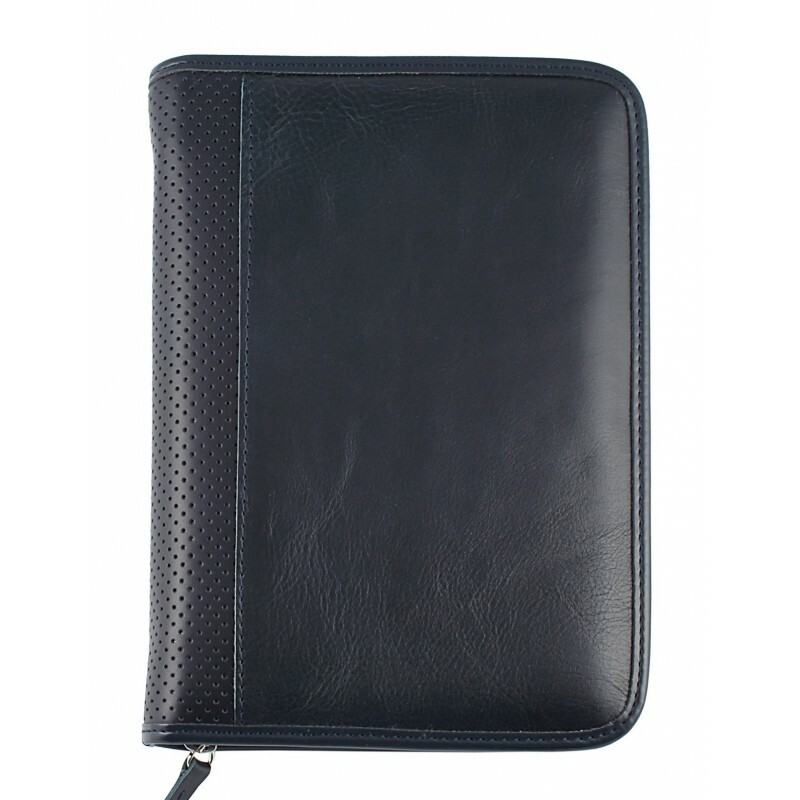 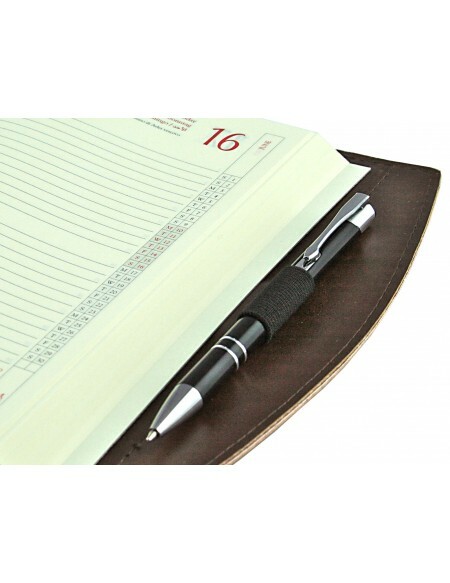 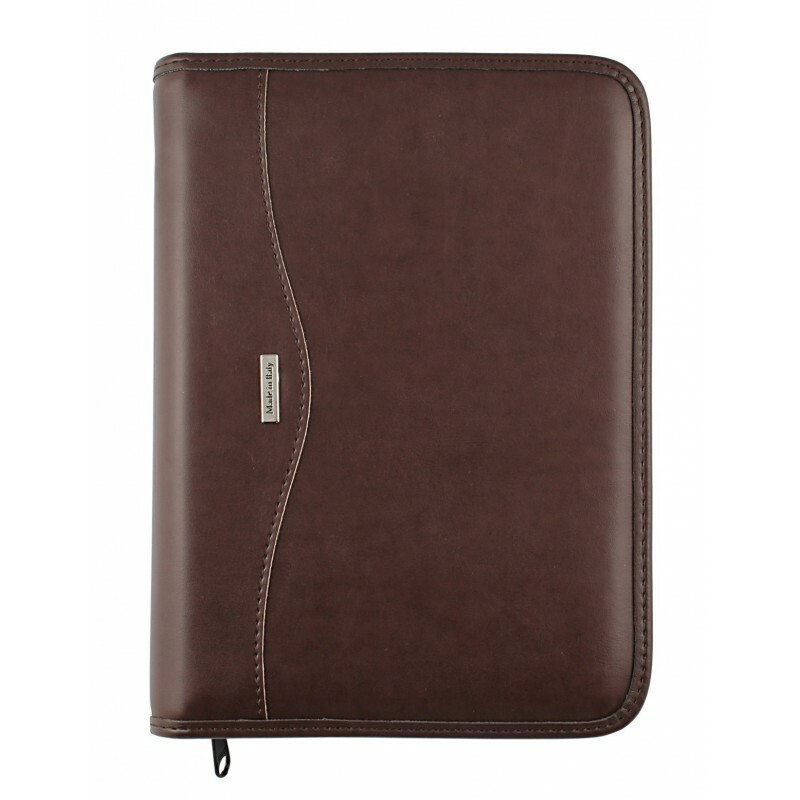 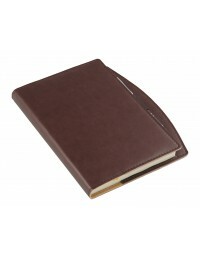 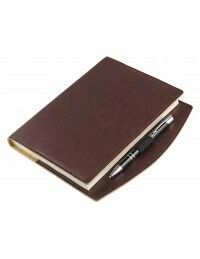 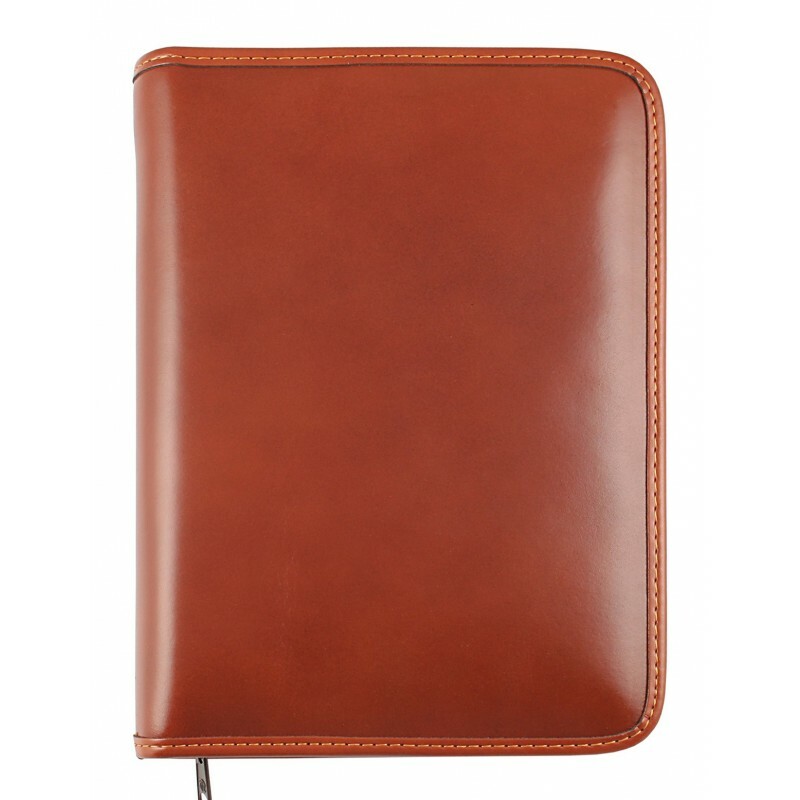 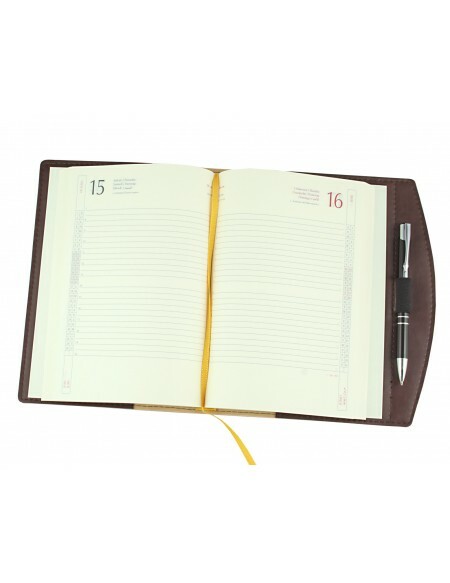 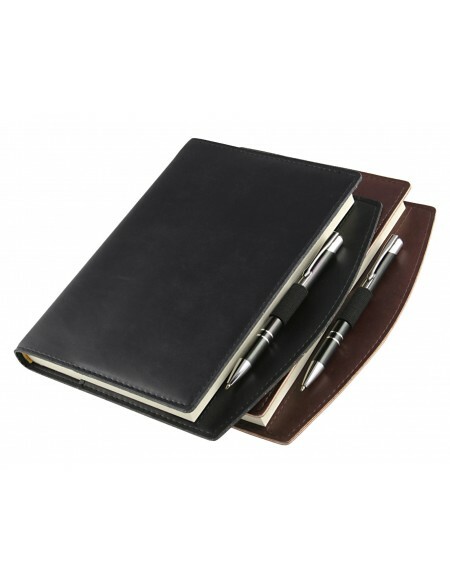 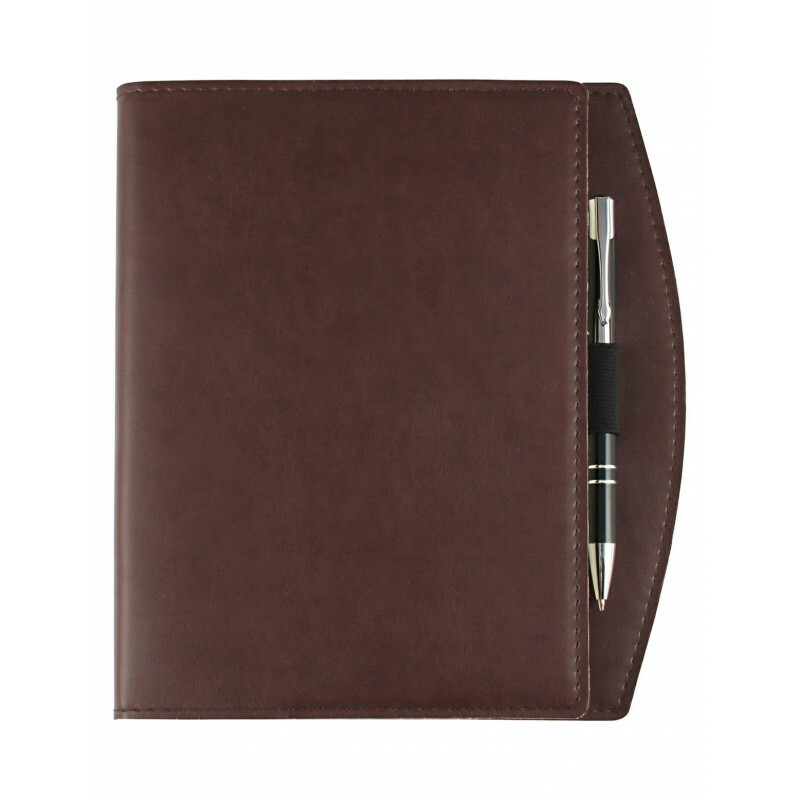 Faux leather daily diary with pen and inside pocket for documents. 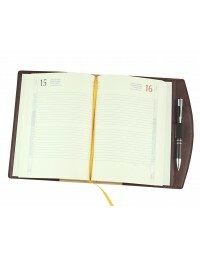 Available in black and dark brown and in size cm 15x21 daily and 17x24 with daily or weekly sections. 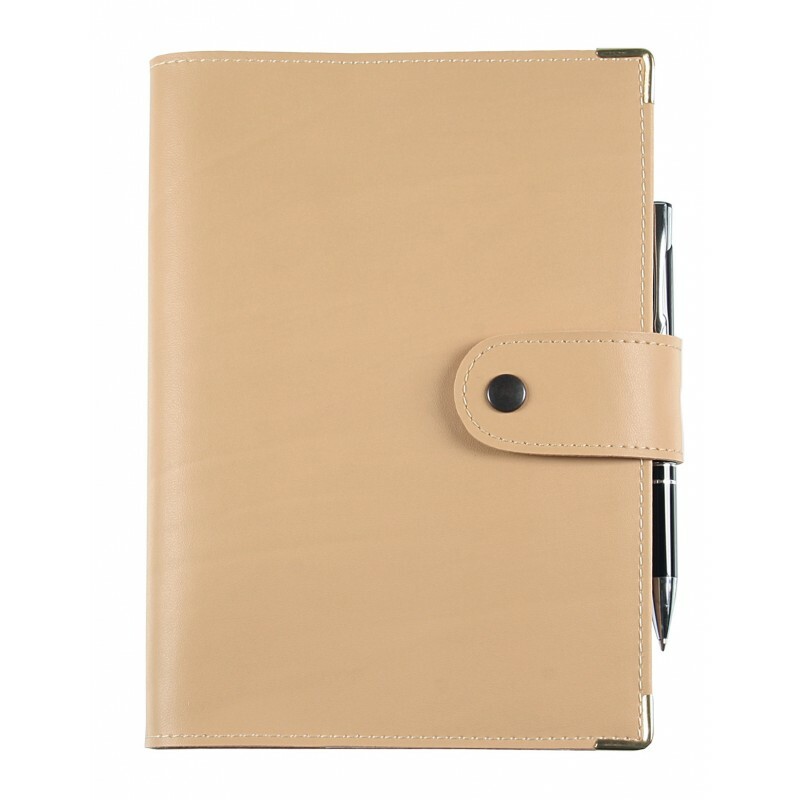 Next year you can reuse the faux leather cover and you can buy only the new paper part in our Refil website section. 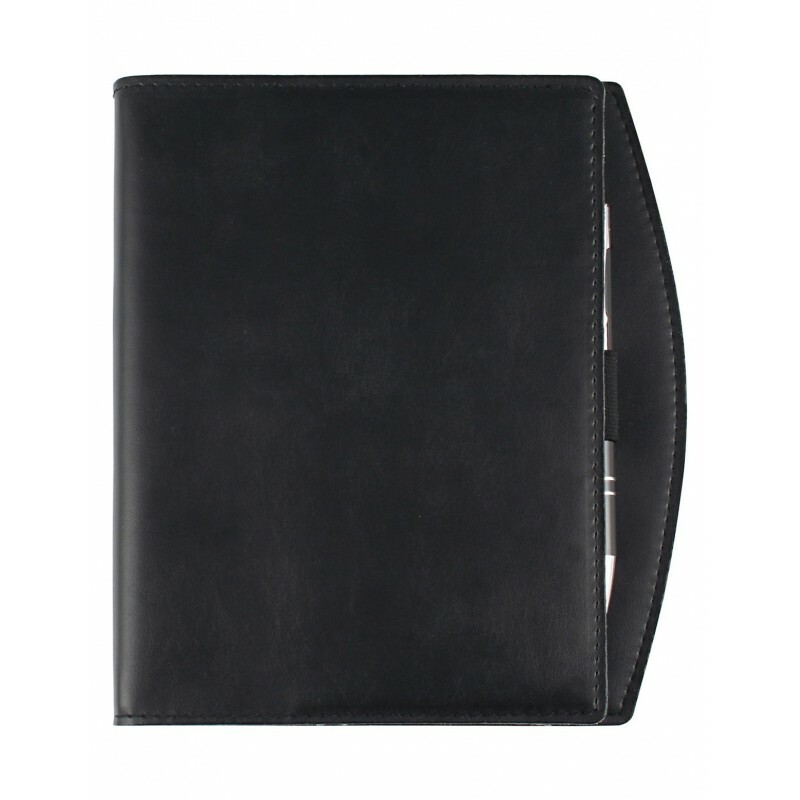 Features: inside pocket for documents and black ink pen.